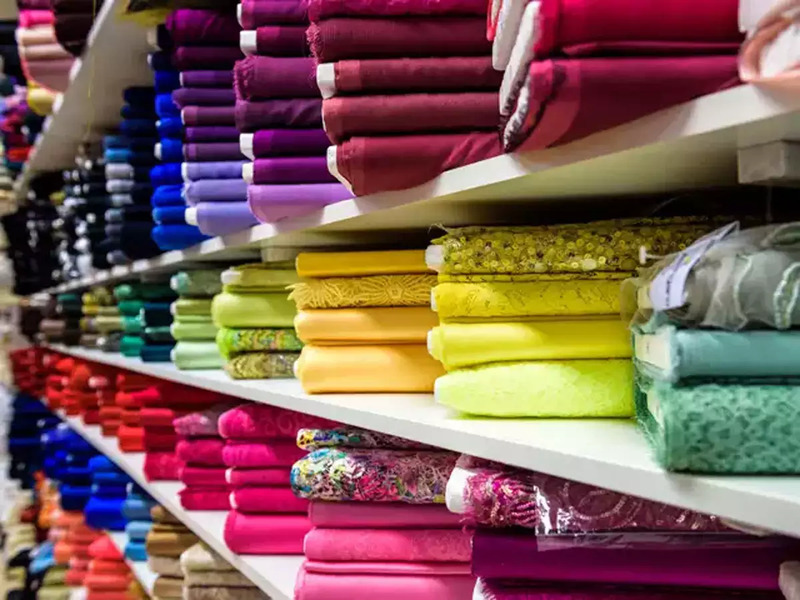 India’s apparel exports are likely to grow gradually at a Compound Annual Growth Rate (CAGR) of 12.06 percent to reach US $ 82 billion by 2020-21. However, a report titled ‘Commodity Insights Apparel’ by US-based trade finance company Drip Capital, apparel exports from India will remain flat during this fiscal and the first half of next year due to a drop in international demand, especially in the United Arab Emirates (UAE). The report states that the market demand is gloomy for apparels. It adds that rising competition from Cambodia and Bangladesh that have comparatively low labour costs is a growing concern for India. Pushkar Mukewar, Co-founder & Co-Chief Executive Officer, Drip Capital states that incentives for upgrading technology, market diversification, and product innovation will boost India’s apparel exports. India cannot compete on labour costs, and the stress should now be laid on intensifying schemes for technology upgrades. The reports show that the United Kingdom, Chile, Israel and Japan are potential markets for Indian apparel export industry.